Mugume Davis Rwakaringi is the Co-Founder and Managing Editor of the Nile Fortune Magazine, a business magazine about the Nile basin region. As a multimedia media journalist, Mugume has worked with different local and international media organisations including Voice of America, Active Nation, and the Rwanda News Agency, covering political, social and economic stories. He as well covered the Sudan general elections, the referendum and consequently the Independence of South Sudan. 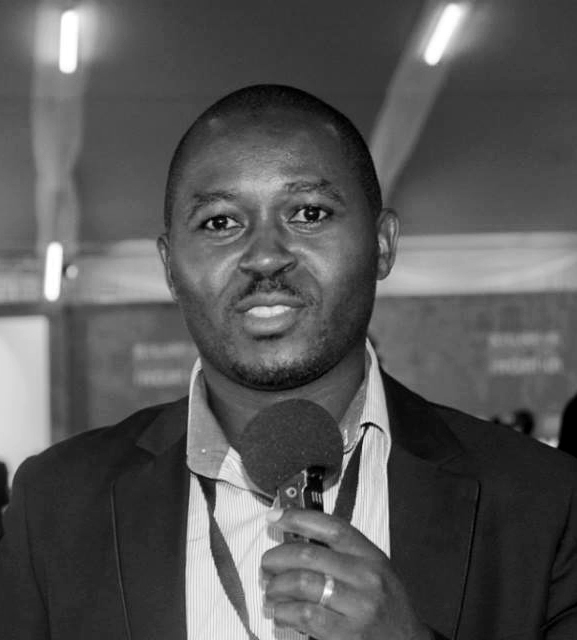 He is a law graduate from the University of Rwanda and has been practicing journalism for about ten years. Mugume describes himself as a “daring journalist” for whom journalism is passion.